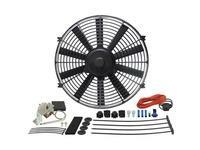 10" Derale, Derale, Dyno-Cool Straight Blade Electric Fans, with Fan hardware kit and Thermostat Kit. 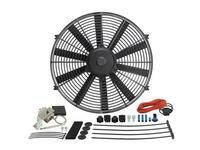 12" Derale, Derale, Dyno-Cool Straight Blade Electric Fans, with Fan hardware kit and Thermostat Kit. 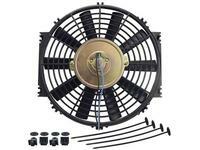 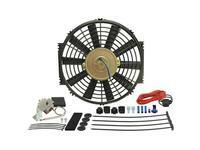 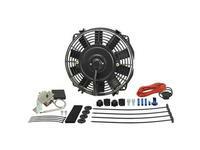 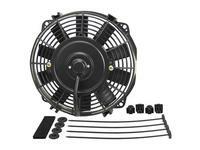 16" Derale Dyno-Cool Straight Blade Electric Fans, with Fan hardware kit and Thermostat Kit. 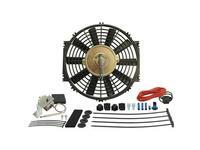 10" Derale Dyno-Cool Straight Blade Electric Fans, with Fan hardware kit. 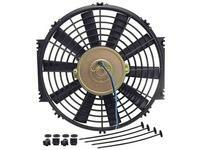 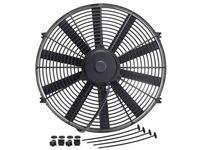 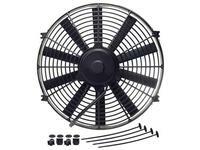 12" Derale Dyno-Cool Straight Blade Electric Fans, with Fan hardware kit.